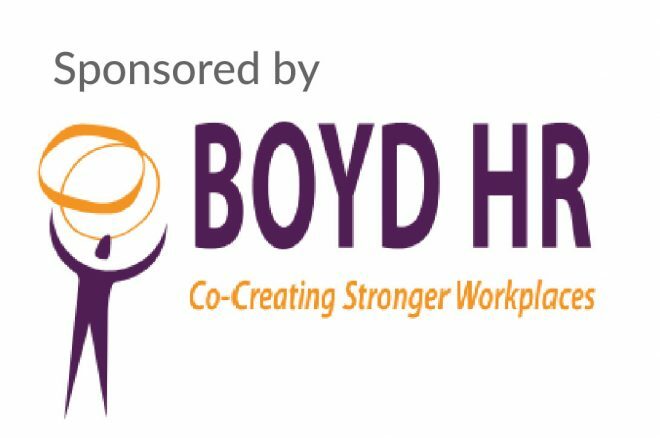 Welcome to the Employee of the Month Award sponsored by Boyd HR, this award aims to recognise the hard work, outstanding service and professional attitude of employees across the Letterkenny and municipal district. This award is open to anyone who has been in employment for at least 6 months with the one employer. Each month a new of the Employee of the Month will be awarded. 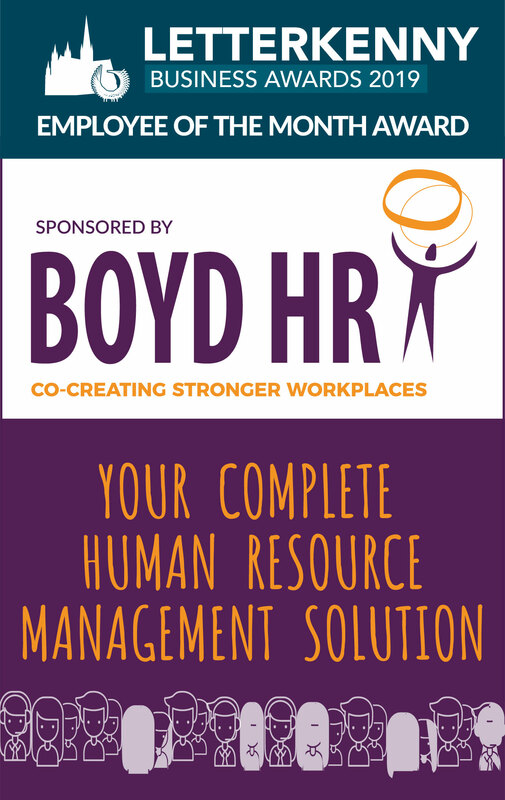 These recipients each receive a Shop LK voucher and will be in line to win the 2018 Employee of the Year Award, sponsored by Boyd HR which will be announced at the Letterkenny Business Awards 2018 gala on Friday 16th November 2018. Rules of entry: The nominee must have been an employee with said business for a minimum of 6 months. Self-nominations are welcome. Each month the nominees will be featured online and people will be invited to vote for their favourite. These votes will be collected and sent to the judging panel, they will be considered but will not be the deciding factor in naming the Employee of the Month for that said month. All nominees must agree to publicity associated with the Employee of the Month Award.